A poorly insulated loft can be the reason as to why your energy bills are so high. So in order to make the most out of your new living space, it’s important to make energy efficient choices. Follow our simple ways to keep the heat in during the winter and out during the summer. 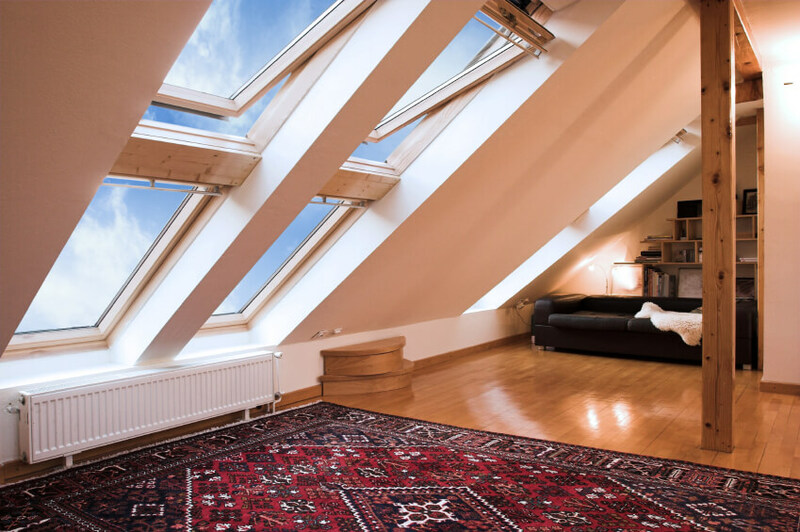 Our suggestions will help you on your way to saving on your bills, whilst making your loft conversion the most comforting room in the whole house. If the windows in your loft conversion aren’t double/triple glazed, this could be the reason as to why you’re experiencing rapid heat loss. It’s vital to invest in high quality double/triple glazing that’ll make your home much more energy efficient. If you have the choice, you may also want to have your windows south-facing, this way the sun’s heat will warm up the room during the winter period. This will also help to keep the room cool during the summer as the sun will be facing the other side of the house during the peak hours of the day, but still allows you to benefit from the wonderful daylight summer brings. Use low-energy light bulbs. They are a simple addition to incorporate into your home, they last longer and are much cheaper to run because they use less energy, saving you money on your electricity bills. 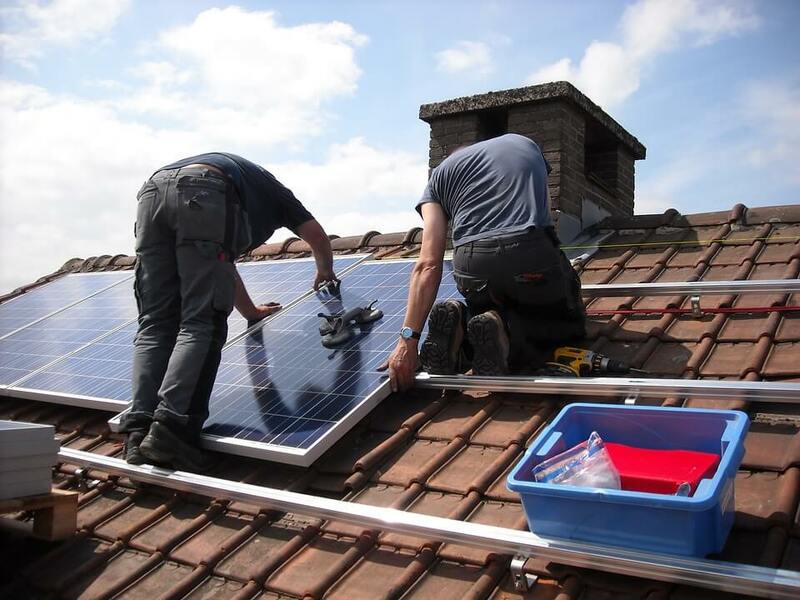 Generally scaffolding is required during a loft conversion, so it might be worthwhile to consider investing in solar panels whilst the scaffolding is already in place, to speed up the installation process. The renewable energy produced by the solar panels will save the burning of fossil fuels and thus reduce the negative impact on the environment. When your solar panels have been professionally installed, all the energy that you make is completely free and your need for electricity from the grid will be reduced to night time usage only. Whilst saving money, you will also be paid for the amount that you generate, this is called a Feed-In-Tariff. This system means that the grid will pay you money for every unit of electricity your panels have produced. More than one quarter of homes lose their heat through an uninsulated loft. Counteracting this flaw is pretty simple; by installing insulation you can create a barrier that’ll absorb and retain the heat inside your home. Kingsmead Conversions are here to provide our customers with professional, honest advice to ensure the most efficient home of their dreams. With a decade of experience we have been providing our services to a number of locations including: Bedford, Oxford, High Wycombe, Milton Keynes, Watford, Hemel Hempstead, St Albans, Harpenden and Luton. For free design and planning, give us a call today and see what we can do for you!